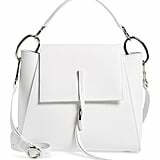 I've been obsessed with crossbody bags for as long as I can remember, but lately, something's changed. 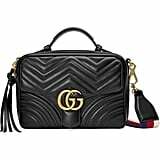 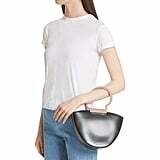 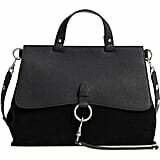 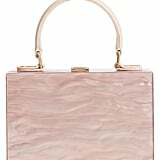 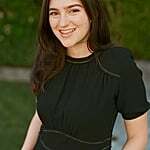 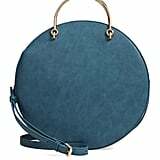 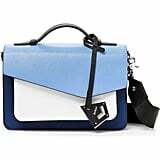 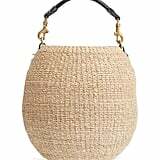 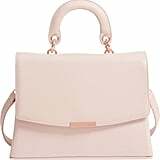 Though I'm not ready to give up the ease of a hands-free bag, every purse I've been interested in these days has one thing in common: a short top handle. 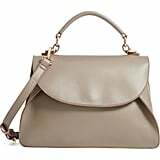 Top-handle bags have been popping up everywhere; they're the perfect mix of playful and sophisticated. 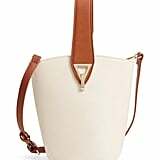 Plus, so many of them have attachable crossbody straps, so you can really have the best of both worlds. 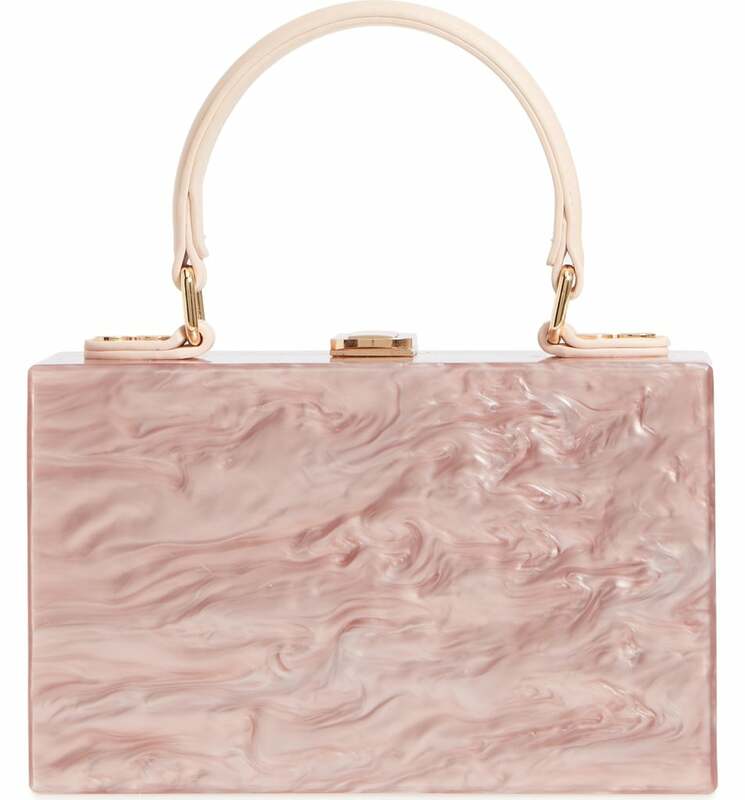 We're warning you, you're about to see these bags everywhere, so shop the trend now.